More than 300 m² of exhibition, generating large and attractive areas. With the goal of creating a unique exhibition space, where we can be in direct contact with the people and realize the ideas of the customers. 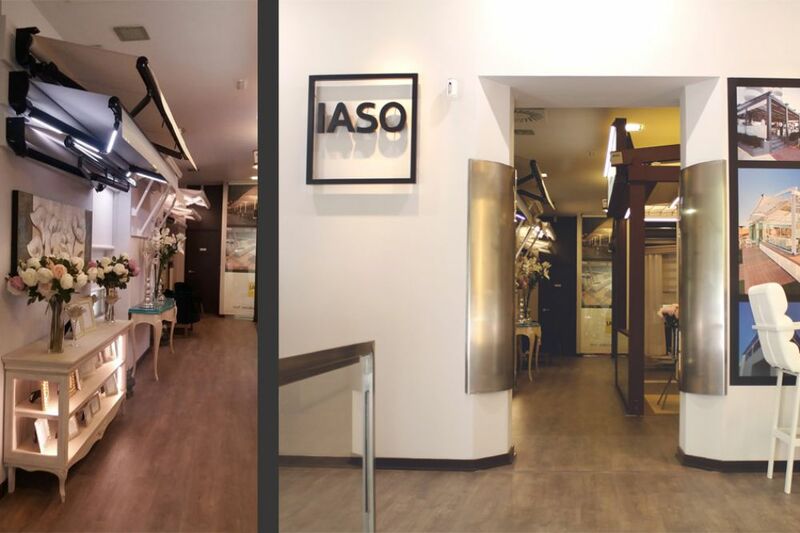 In the new showroom, we can find a selection of the IASO articles: from decoration objects to exclusive pieces of furniture for interior and exterior, from brands such as Lola Glamor, AM Classic, Schuller, Tonin Casa, Casanova Gandia, Vondom, Perspectiva 10 and Cane Line, among others. Without forgetting the sun protection solutions, such as parasols, pergolas, awnings, outdoor curtains, swimming pools and textile architecture. The new showroom is located in the Salamanca district of Madrid, at Padilla 1 street, at the corner of Serrano 86 street.